It’s time to doll up and take the magic carpet for a ride. 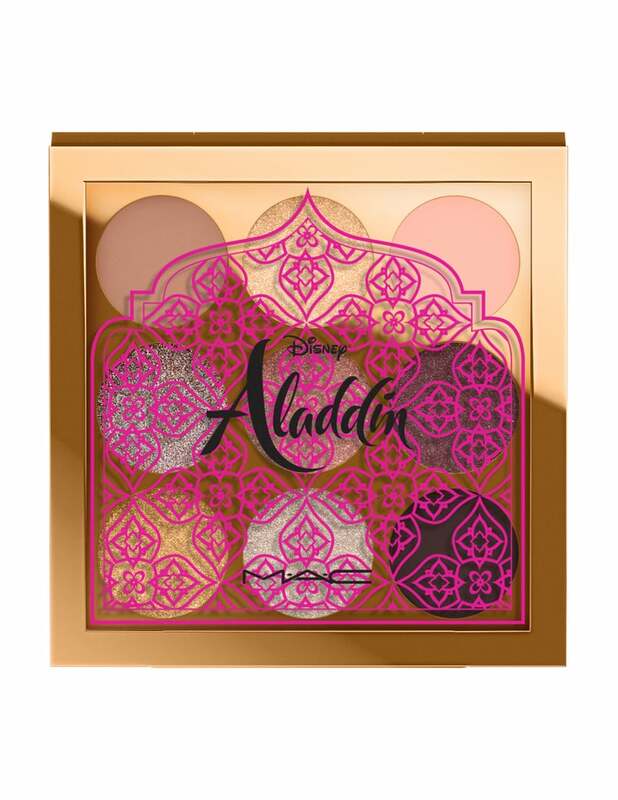 Because our favourite beauty brand is about to drop a limited edition Aladdin collection. 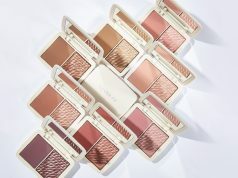 The brand dropped news of the new three piece collection after the release of the full length trailer of the upcoming live-action film. 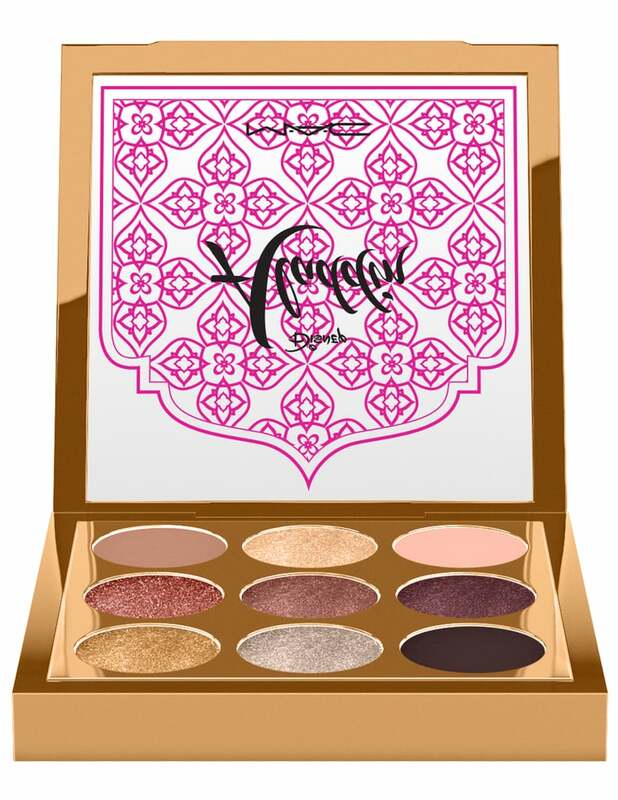 If you’ve ever wanted to channel Arabian Nights and Jasmine vibes, you’re in luck. 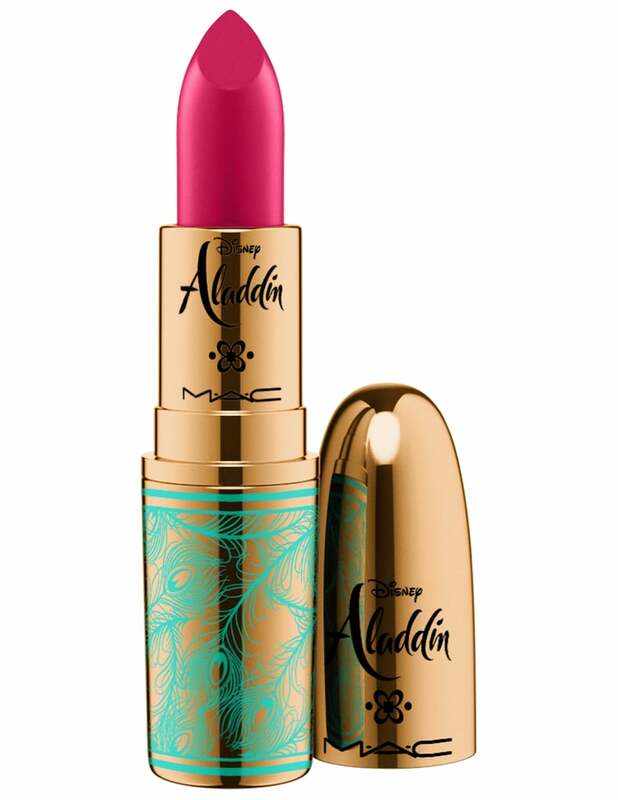 The MAC x Aladdin collection gives you the essentials you need to feel princessy and oh-so-gorgeous. 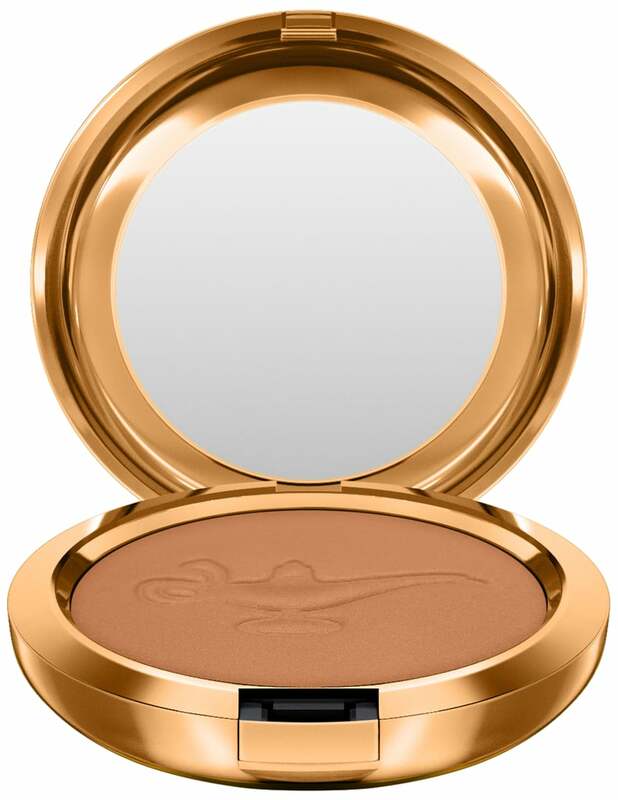 Aptly embossed with a magic lamp, the bronzer will give you sun kissed glow for days. 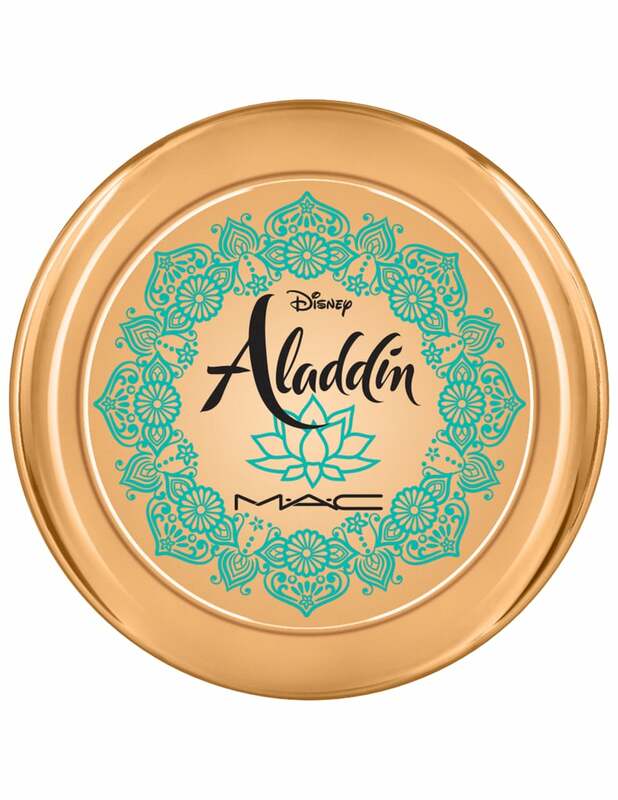 The entire Aladdin collection is packaged in a gold and blue theme. And if you’ve been off the internet for a while, our favourite child hood movie has a musical film counterpart coming up. 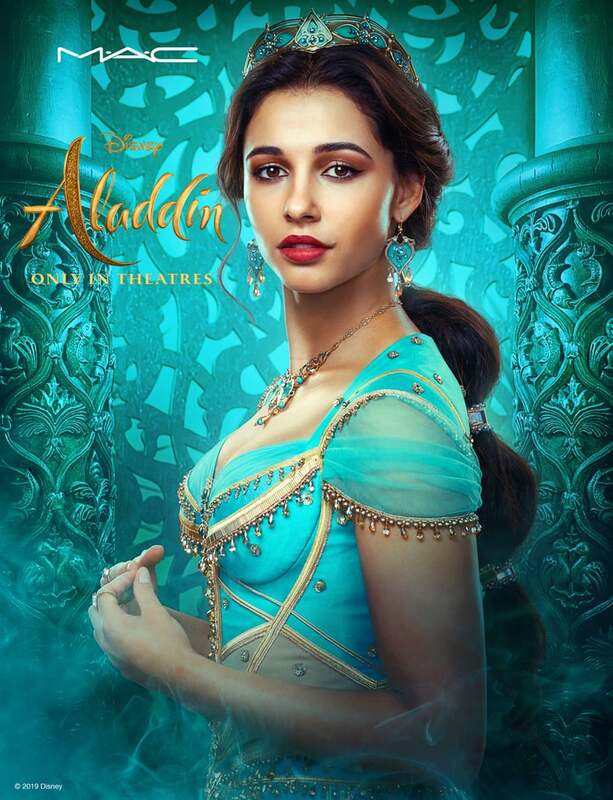 Featuring Will Smith as genie, Naomi Scott as Princess Jasmine and Mena Massoud plays Aladdin.  In short, we’re in for a treat. 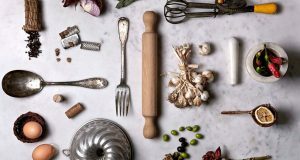 And thanks to MAC, so is our vanity. 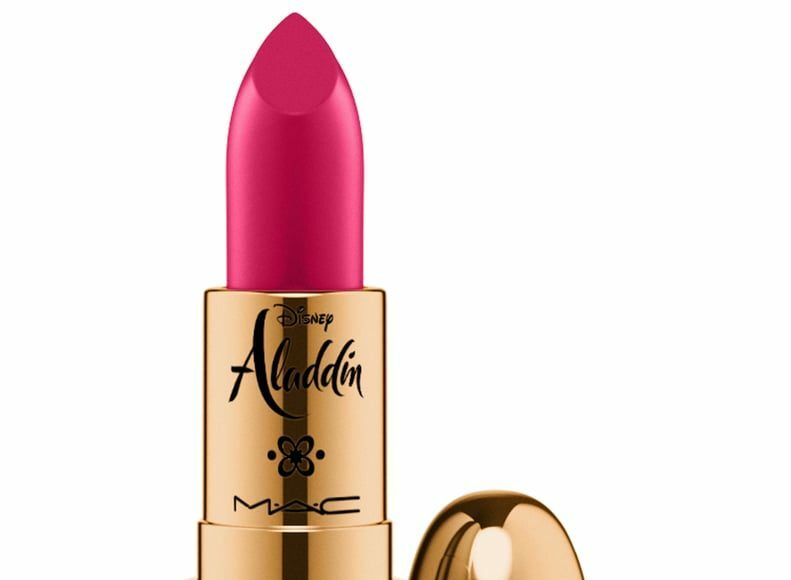 The MAC x Aladdin collection launches on May 16th.